In this third installment of a three-part series about Hamakua Coast properties, I’ll highlight Hamakua land listings for investors and developers. 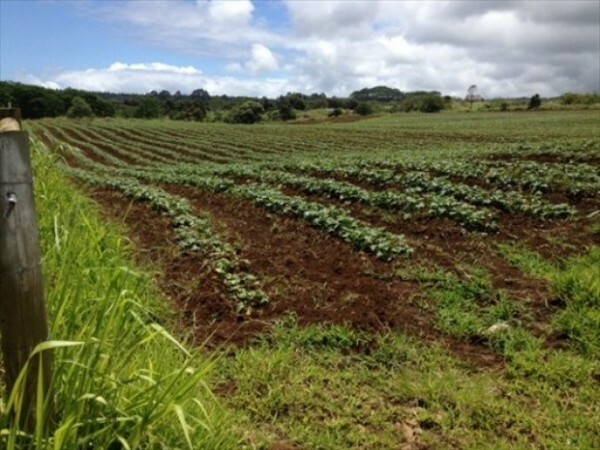 Whereas my previous two blog posts focused on Hamakua properties for residential building, these East Hawaii land listings are excellent opportunities for those interested in pursuing a variety of commercial and other developments. If you want to buy Hawaii oceanfront land with the intent of developing it, then you’ll definitely be interested in this 9-acre Hamakua oceanfront property in Ninole listed at $1.4 million (MLS# 253833). The property is comprised of three lots and a fourth bulk lot consisting of 3.307 acres that may be further divided in the future. Currently, this property is leased month to month for agriculture although it could be subdivided for additional farming. If you’re a developer, you know how rare it is to find land in Hakalau. This former plantation town has been revitalized in recent years and is now home to several properties with list prices in the seven figures. This 8.7-acre oceanfront subdivision listed at $2.55 million includes two plantation warehouses and stunning oceanfront and Hakalau Bay views (MLS# 253836). 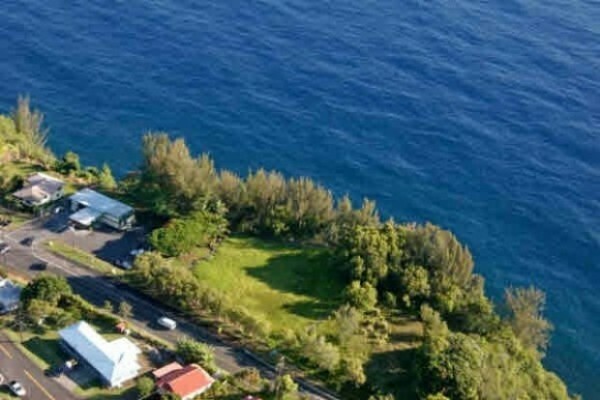 In addition to stunning views of Laupahoehoe Point, the 0.8 acre lot is right next to Minit Stop on Highway 19. The property has commercial zoning CV-10 allowing for a store, restaurant, private residence, offices, or vacation rentals. The land, which is currently the site of the Laupahoehoe Farmers Market on weekends, could also be subdivided into three separate lots. Now is an excellent time to buy Hamakua property. Feel free to give me a call if you’d like to learn more.